All the models you were looking for, those worn by great champions and the latest news. 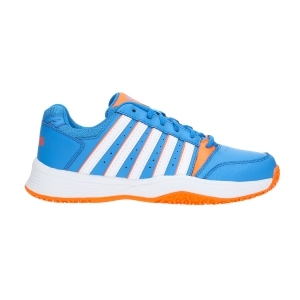 Discover the widest online offer of tennis shoes of the best brands, always at the best price. 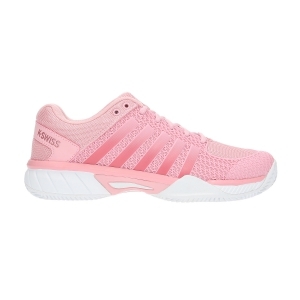 K-Swiss Aero Knit is the flagship model of the new collection. 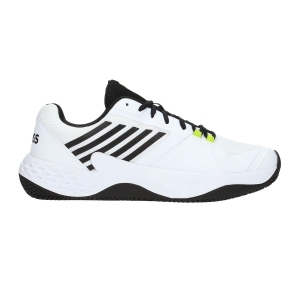 Lightweight and comfortable, it combines the best design and performance. 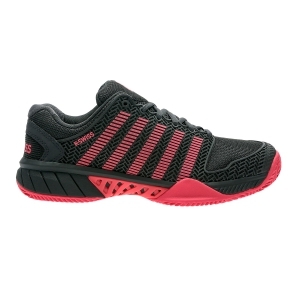 designed for unsurpassed durability and performance. 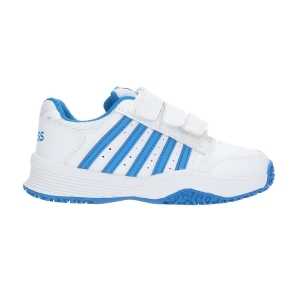 Those who try K-Swiss tennis shoes hardly come back! 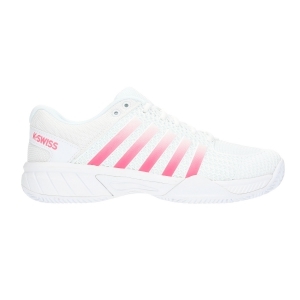 The US brand has always focused on the quality of each model, using the most innovative technologies on all tennis shoes to give you a successful performance. 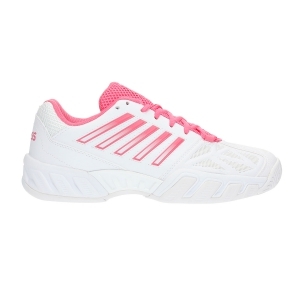 The entire K-Swiss collection offers a perfect fit, maximum stability and great flexibility, and moreover all tennis shoes ensure long life thanks to the use of abrasion resistant soles and continuous support during your workouts. 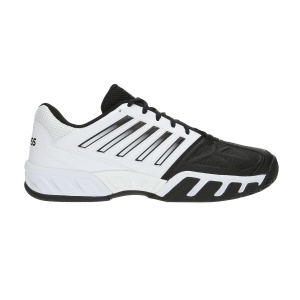 Find out about Mister Tennis the widest selection of K-Swiss tennis shoes, choose the right ones for you! 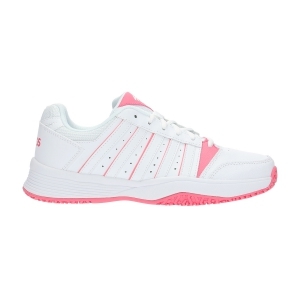 All K-Swiss tennis shoes that you see on the site are available in stock and ready to be shipped after a few hours. You will be surprised by the speed with which we process your order, delivering it free to your home or to the address you indicated in 3/4 days. Practically after your last click you may already start to warm up. Your satisfaction for us is everything. 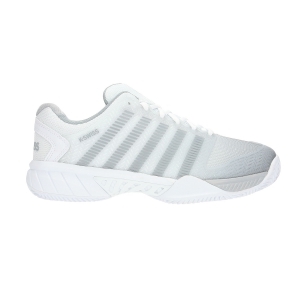 You have a good two weeks to evaluate your new pair of K-Swiss tennis shoes and if they are not to your liking you can return it for free within 14 days from the date of receipt. After receiving the tennis shoes and verified we will refund the full amount.